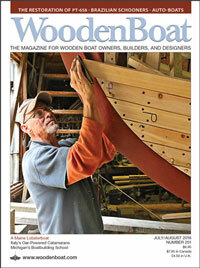 Louis Sauzedde (see WoodenBoat No. 239) explains how he modified his circular saw so it will cut a long, changing bevel on a plank. 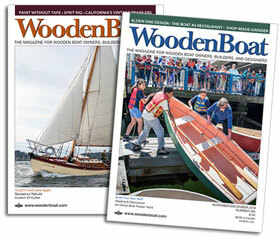 Part of WoodenBoat’s Master Video Series, it was filmed by Halsey Fulton of Fish Hawk Films.